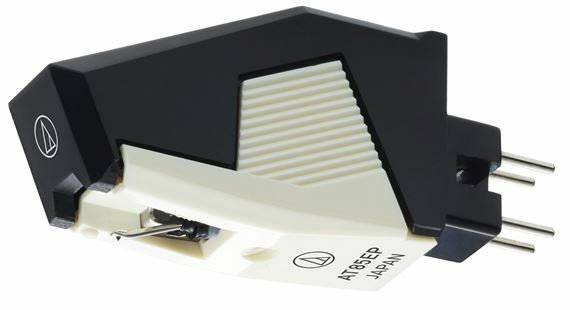 Order your Audio Technica AT85EP Phono Cart Stylus P Mount from AMS and enjoy Fast & Free Shipping. Get the Best Deal with our Lowest Price Guarantee & Great Customer Service! 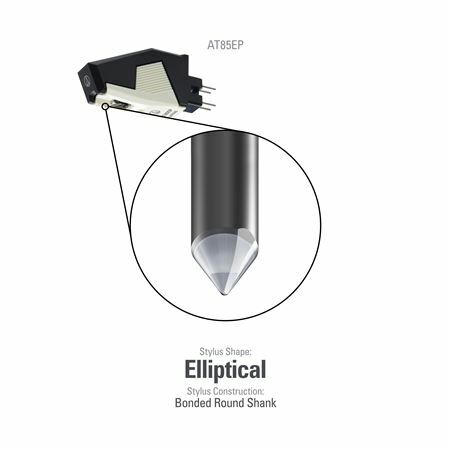 The Audio Technica AT85EP is a 0.3 x 0.7 mil elliptical cartridge which fits P-mount turntables. It features precision engineering and many other features found in the more expensive Audio-Technica cartridges.